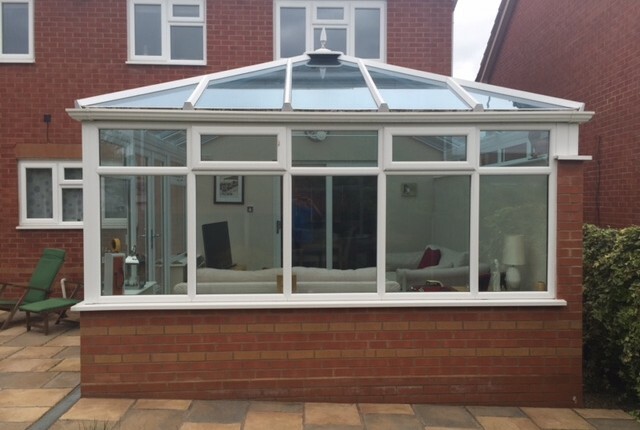 A conservatory from Halesowen Windows will enhance and extend your home, manufactured to your exact specification and designed to compliment your property perfectly . 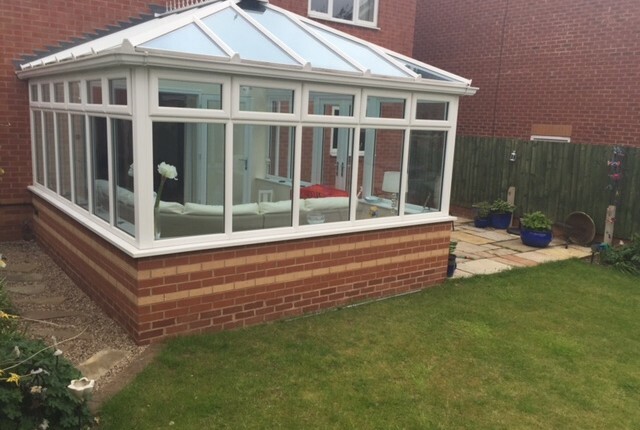 A Halesowen Windows conservatory will create a stylish sanctuary to suit all seasons and add long lasting value to your property. We also offer a wide range of glazing options such as self-cleaning, solar glass and integrated blinds. We want to help create a space you will spend long and happy hours whether your relaxing, working or socialising with friends and family. At Halesowen Windows our experts can help match your new conservatory to your windows to tie the two together. Matching windows and conservatory gives your house a fresh, modern look whilst still looking homely and inviting. Halesowen Windows can design, manufacture and install any style of conservatory you choose to suit you and your home. Choose from our abundance of styles, colours and accessories to find the conservatory for you. 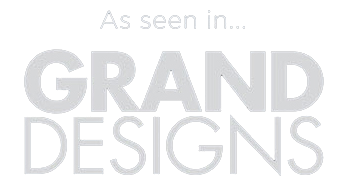 Why choose a Halesowen Windows Conservatory? A conservatory is a great place to benefit from natural light. 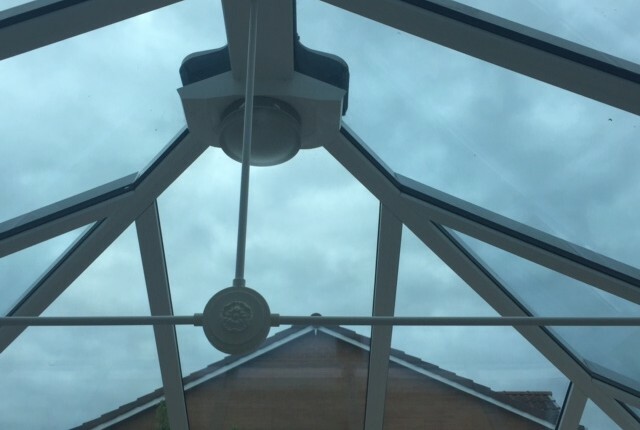 Natural light increases your mood, productivity and vitamin D levels meaning your health and happiness could be increased just by your conservatory. As well as this you can now enjoy a light environment without harsh, unnatural light from bulbs. A conservatory is part of the garden, which means you can enjoy the outside even in the colder months. 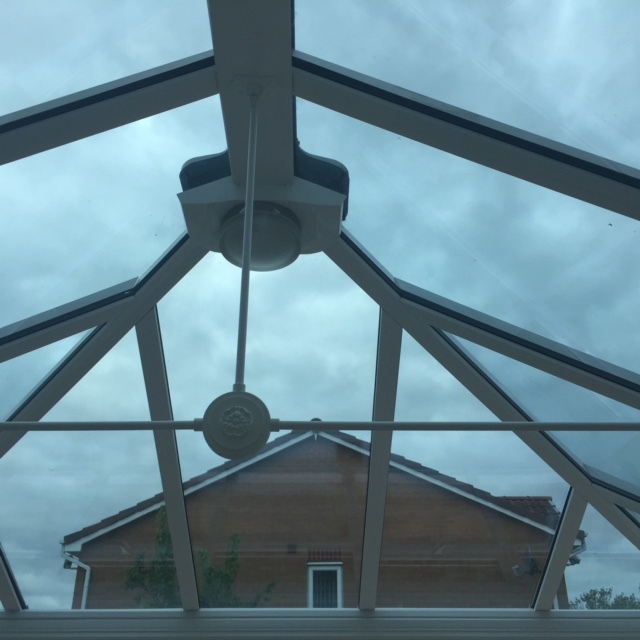 Whether its a summers night or a frosty morning your conservatory will be a perfect place for dining, working and relaxing, where you can enjoy scenery, natural light and the ever changing sky. Customers refer to their conservatory as the best room in the house and we can certainly see why. One of the most obvious benefits of our conservatories is the added space. With you in control you can choose the size of your conservatory allowing you to use the space for whatever you desire. Our conservatories are perfect spaces for dining or enjoying time with your family as well as relaxing after a long day. 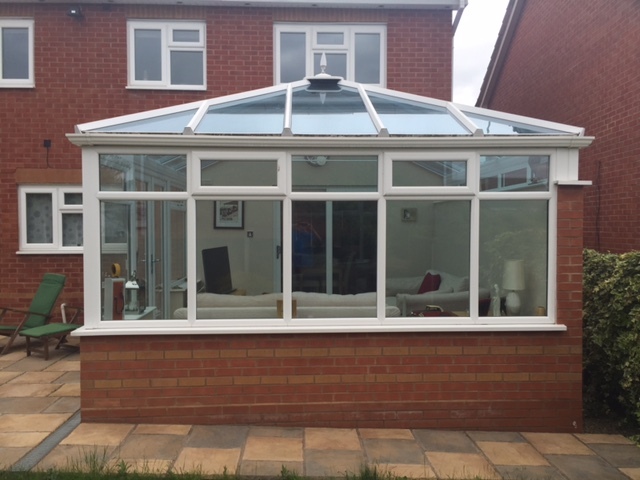 A conservatory is an extremely desirable feature of any home and this will show in the house evaluation. Much like loft conversions, conservatories are larger projects that possible buyers would prefer skip, resulting in them wanting to pay more for a home which already has a conservatory rather than them completing the task themselves. We understand it is important to feel like you and your home are safe and secure; That’s why we ensure we use high security locks on all our products to ensure your safety. If our Slimline Bi-folding doors is what you opt for in your conservatory, they are fitted with the Debar Robus Lock which have properties such as anti snap, anti pick and anti drill. Conservatories are a delightful space, especially in the summer time as heat a conservatory collects all day then keeps it warm and inviting all through the night. As well as this there is no need for lamps and lights to be on so much as natural night is more than enough to light the space. Therefore saves money on gas and electric bills and the energy that is used in your home. 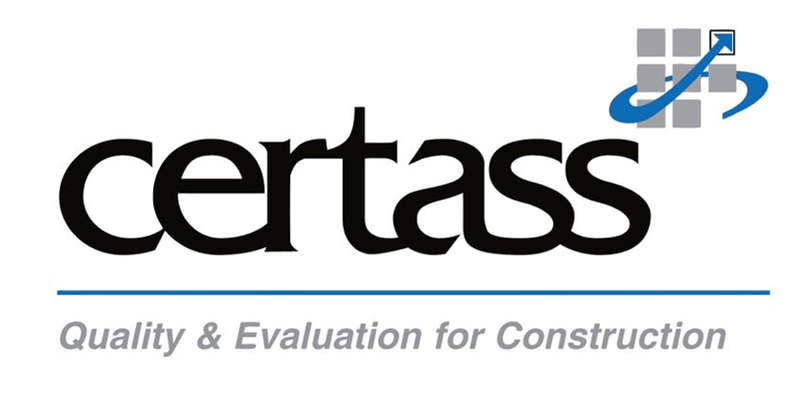 Our hard work and dedication to our customers has allowed us to achieve an outstanding Checkatrade rating.